Easter blessings to all from the Deanery of Algoma. 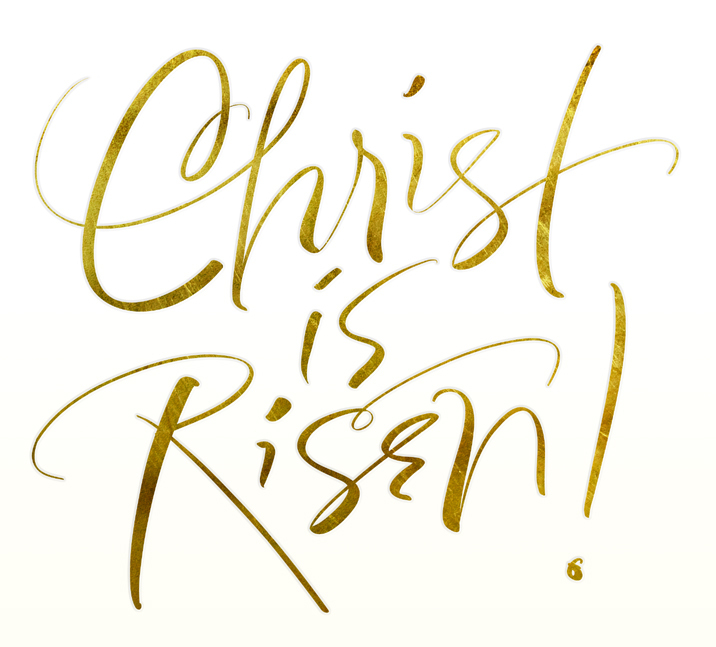 We look forward to celebrating the resurrection of Jesus with you today and throughout the season of Easter! Below are Easter Sunday service times throughout the deanery.